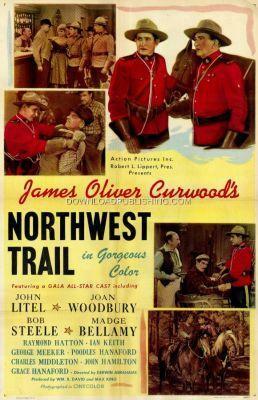 Canadian Mountie Matt O'Brian (Bob Steele) is unwillingly assigned to lead a woman (Joan Woodbury) to a remote region of the Canadian Winderness and stumbles across an illigal mining operation that is smuggling gold across the border. He reports this to his superior and is ordered to leave the territory. Production Company: Action Pictures Inc.